It’s official, AMD has launched the Radeon RX 500X series family and nothing in regards to the specs has changed from the RX 500 series except the naming scheme. 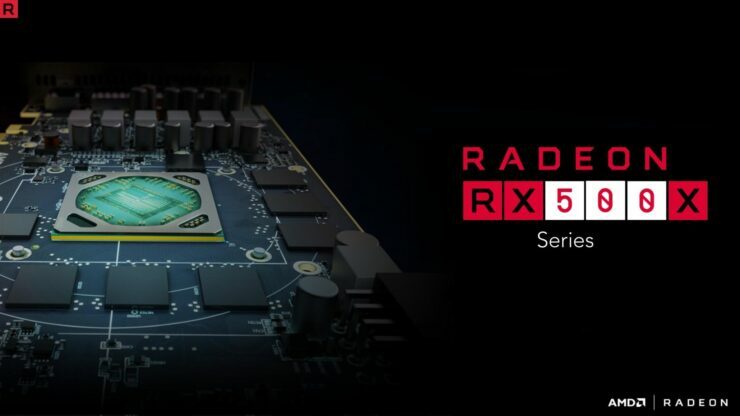 The Radeon RX 500X is going to be a rebranded lineup for OEMs and based on the same Polaris GPUs we got last year. Unlike the Radeon RX 500 series which brought slightly improved performance and better power efficiency to the table, the RX 500X lineup brings nothing new. There are no specs changed but it will not matter to the DIY audience as these parts are built solely for OEMs. Simply put, these are the same graphics cards that launched last year but for pre-built PCs and mobility platforms. The reason for doing this lineup is because OEMs demand a new branding scheme every year as the older parts are already using the RX 500 series branding. 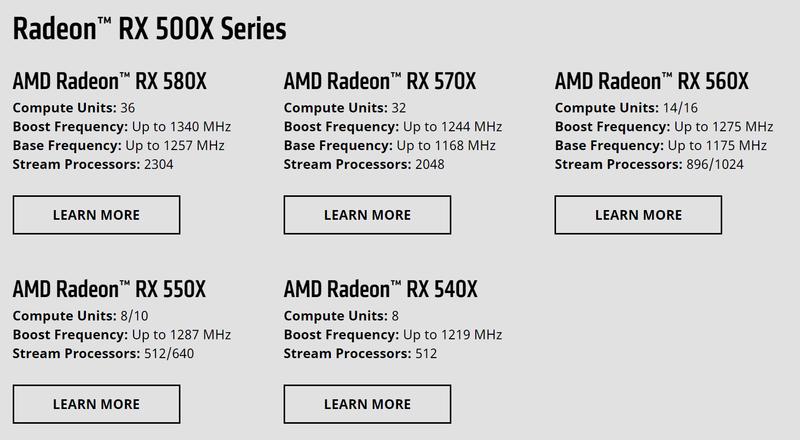 So in a way, these PCs with RX 500X line of graphics cards may sound new but are in fact the same chips as RX 500 series. Many users may be disappointed that AMD didn’t include a refresh in their recent OEM launch but that may still be possible. We cannot say it’s confirmed but a refresh sometime this year may be in AMD’s plan as they have nothing else till 2019. Vega did make its way into mobility solutions and several SKUs of the chip are already available. Hopefully, we can see that in action sometime soon on the desktop front but they definitely won’t be under the RX 500X branding. If we have more details on the lineup, we will definitely share over here.